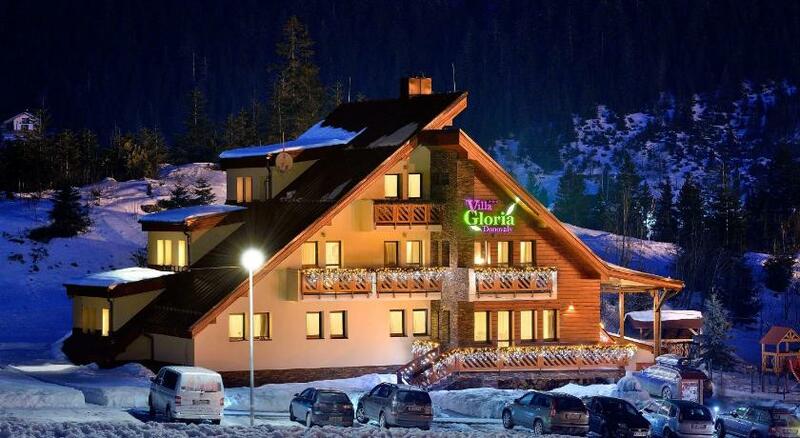 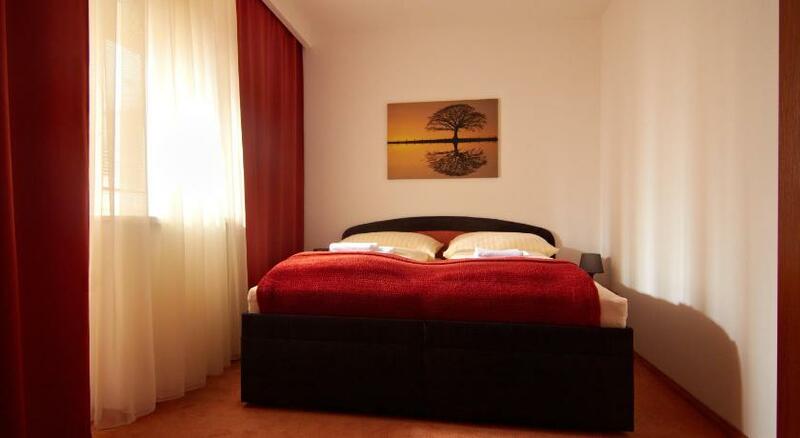 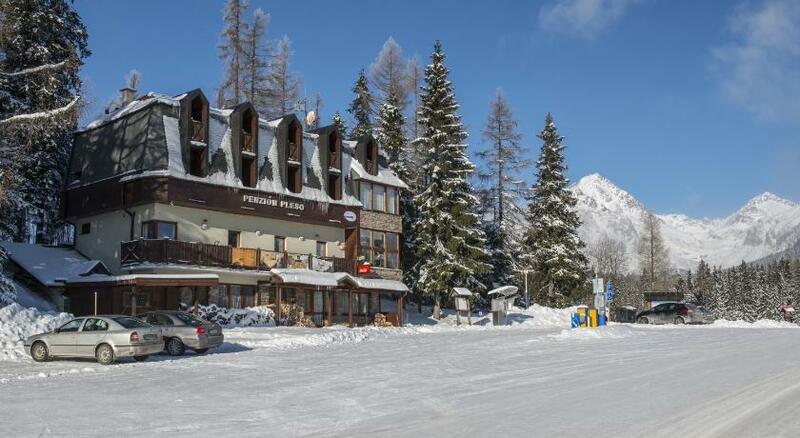 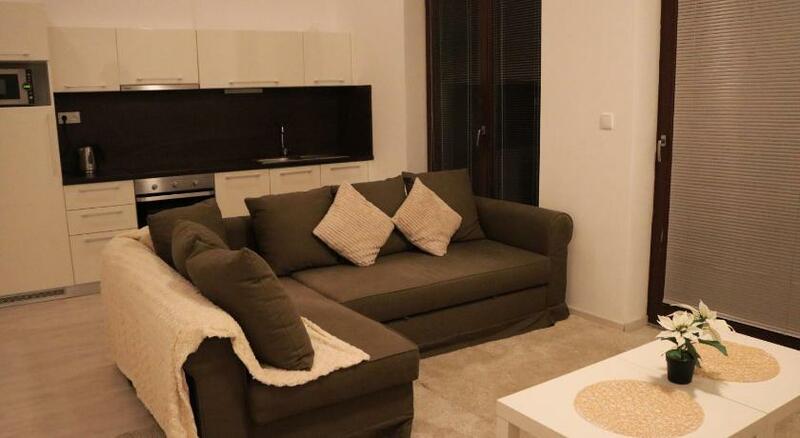 Slovakia offers a wide selection of guest houses in the cities, in the countryside or in the mountains. 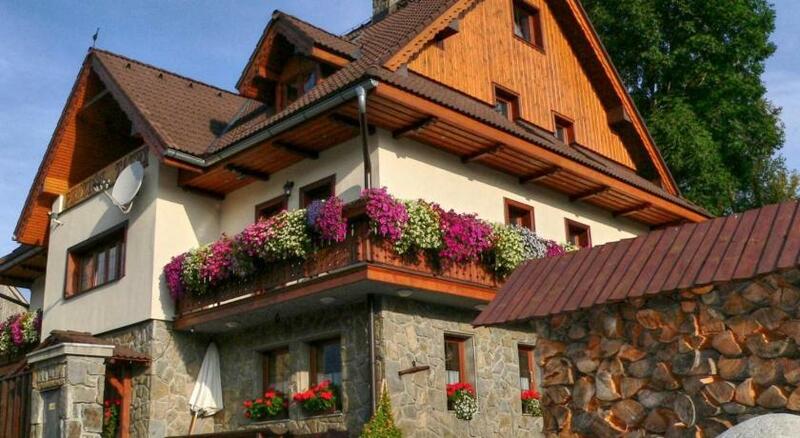 These guesthouses are often located in areas of historic buildings, in private houses or in a typical mountain chalet. 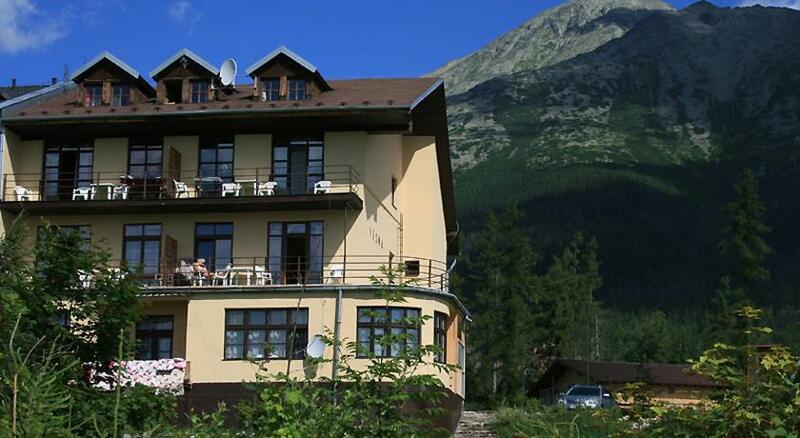 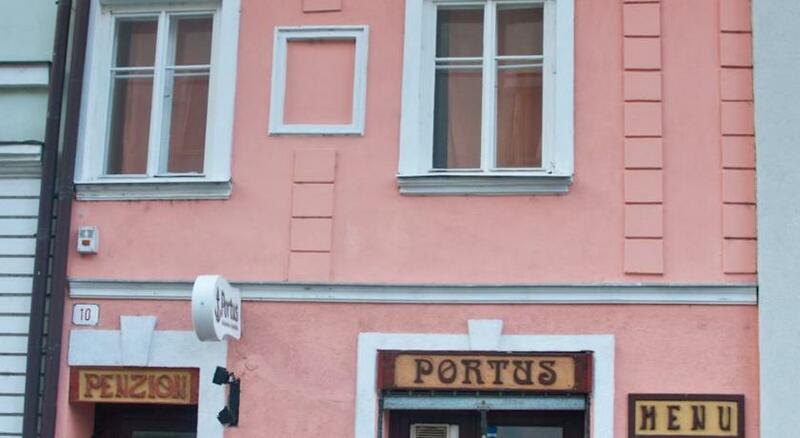 Discover the hospitality in the beautiful locations of Slovak guesthouses and benefit from a warm and attentive welcome. 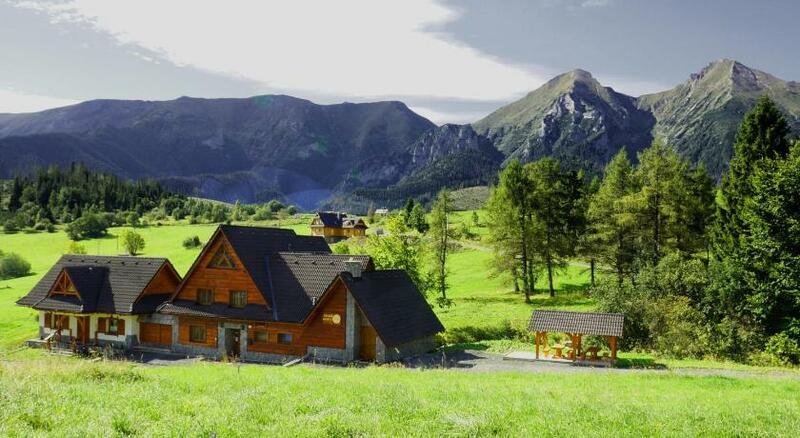 Guest houses in the mountains.